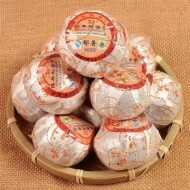 Puerh Tuo Cha is individually wrapped compressed tea (also known as birds nests) from the Yunnan province of China. 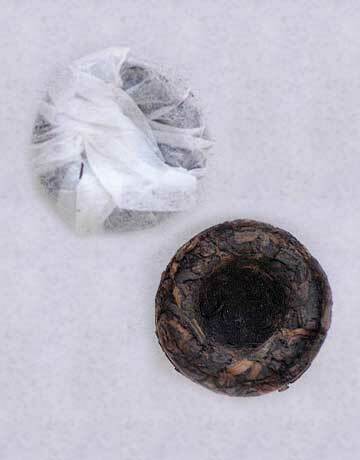 Although there are many types of Puerh tea, all of them are widely used throughout China, mainly for its reported medicinal benefits. 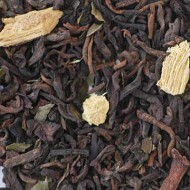 Their studies suggest that this tea may balance and regulate cholesterol levels, rid the body of toxins, aid in digestion, and aid in reducing weight and tension. 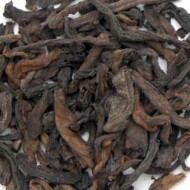 This tea will brew a reddish-black cup that is strong, with an earthy, sometimes malty flavor. 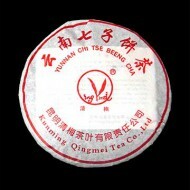 This tea can be stored and will mature over long periods of time. 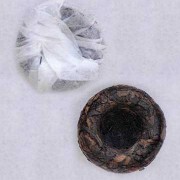 One Tuo Cha will make two-three 6 ounce cups. There is no need to separate the infused leaves.